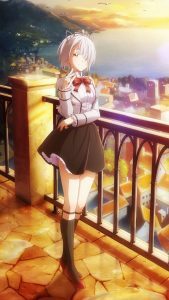 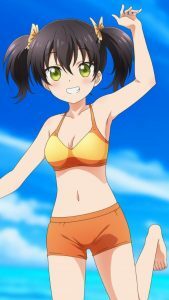 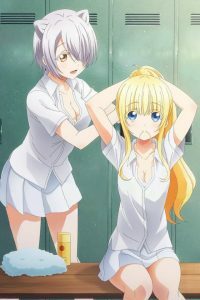 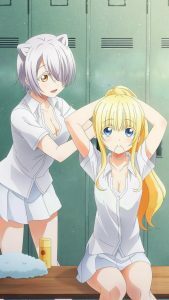 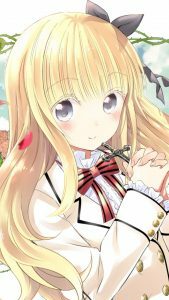 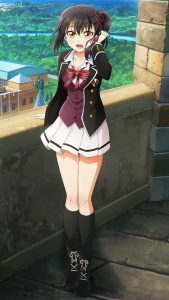 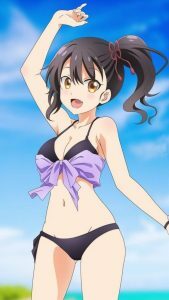 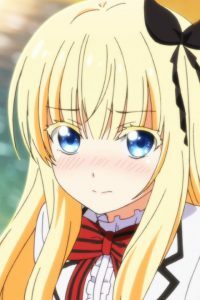 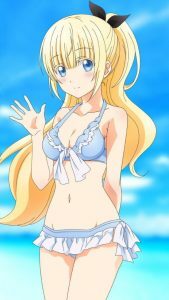 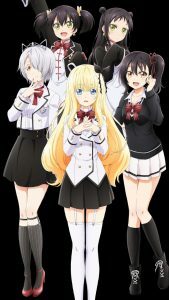 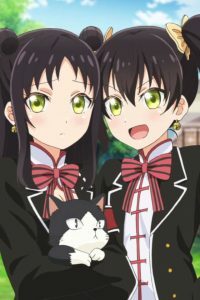 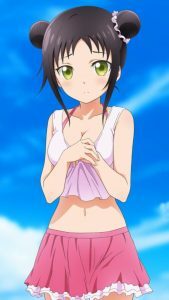 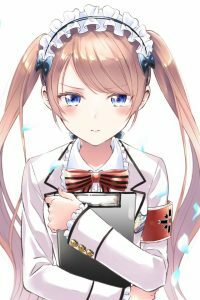 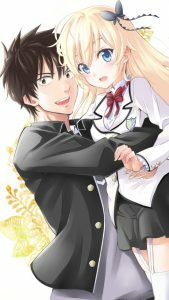 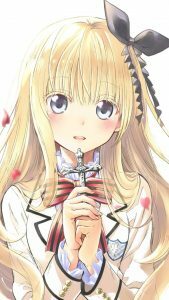 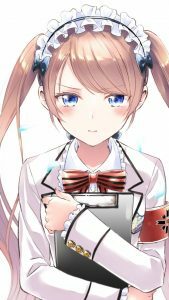 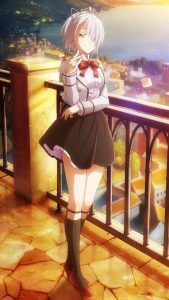 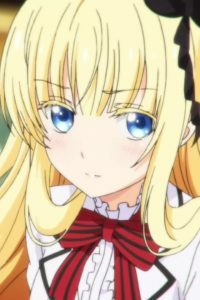 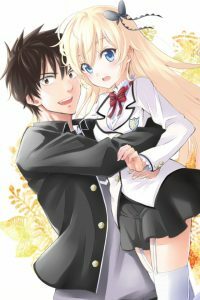 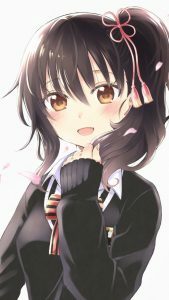 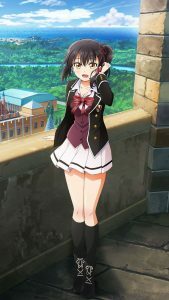 Kishuku Gakkou no Juliet 4K HD wallpapers for phones with 2160×3840 display resolution. 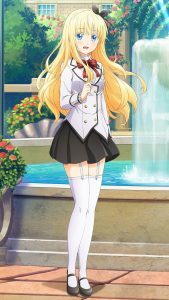 Kishuku Gakkou no Juliet HD wallpapers for phones with 1080×1920 display resolution. 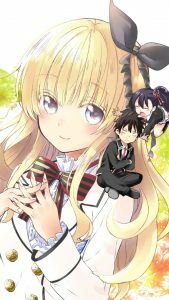 Kishuku Gakkou no Juliet HD wallpapers for phones with HD 720×1280 display resolution. 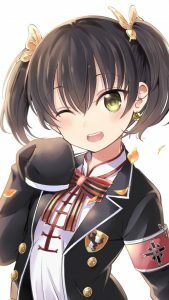 Kishuku Gakkou no Juliet wallpapers for iPhone 4 and mobile phones with 640×960 screen size.